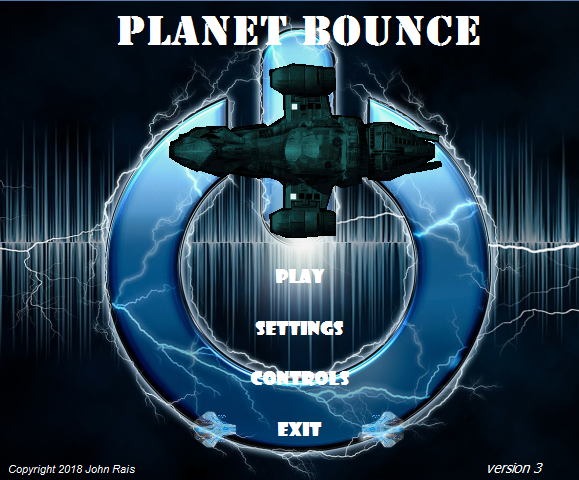 Nathansoftware has designed many of the classes of the Planet Bounce game for windows. It is copyrighted under the Creative Commons 4.0 Attribution No Derivatives policy. Created by Nathan and John Rais. 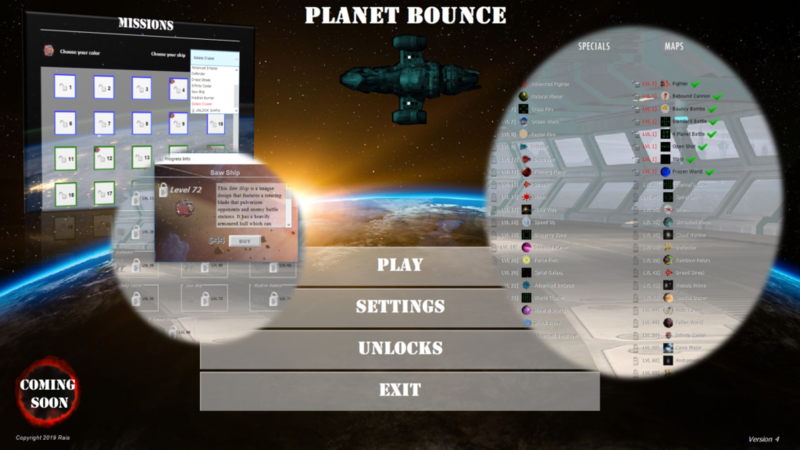 Planet Bounce is an action packed multiplayer space combat game for up to 4 players. Play co-op or single player in 4 unique game modes. 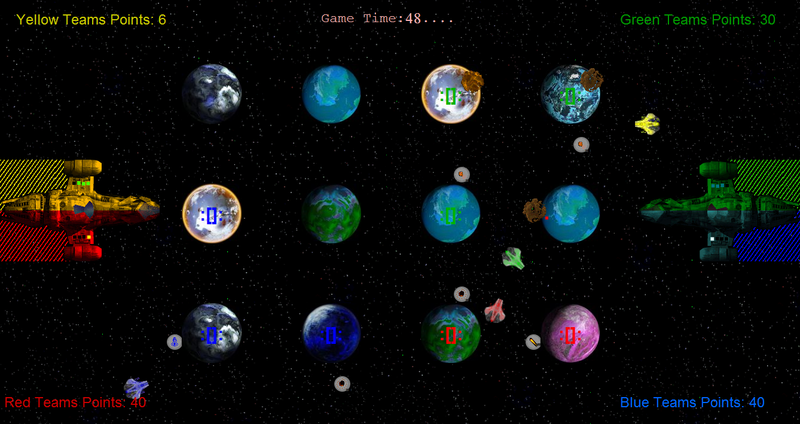 Fly your space ship through the galaxy bouncing off planets. Fire special weapons to annihilate your opponents! This is an addictive simple and great space combat game for all ages. The Full installer for windows is available. Version 4.0 features a massive expansion to the game features! Along with 30 new campaign levels and 1 free play mode the new game features dozens of new ships and hundreds of upgrades you can unlock as you advance in ranks.